Altcoins vs. Bitcoin: Which is more profitable? With the Cryptocurrency facing a war against all those skeptical who consider Bitcoin as a bubble and fear that it will burst sooner than later, the Cryptocurrency is facing a war within: It’s the war between Bitcoin and Altcoins. It’s the war between, which is more favorable considering all aspects and potentials. While it’s not a secret that Bitcoin is the first Cryptocurrency to be launched, and all coins introduced later, are termed as Altcoins. The Altcoins or alternate coins are just alternate options to the Bitcoin. But how many alternatives are they as compared to the big boss of the Cryptocurrency “Bitcoin”, let’s analyze this fact in our article. The Bitcoin was introduced way back in the year 2009, the Bitcoin is the first Cryptocurrency coin introduced in the market. The Altcoins was introduced in the year 2011, and Namecoin was the first Altcoin ever introduced in the market. Thus, if you consider, where it all started the Bitcoin was the first to drive the market towards the innovation and a revolution towards the digital currency revolution. Thus, in a fight Altcoins vs. Bitcoin, the Bitcoin was the only one sole runner for around 2 years in the Cryptocurrency Market. 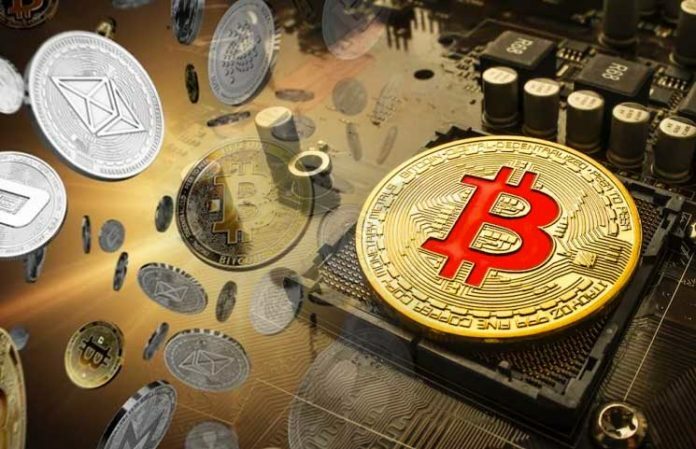 Since Bitcoin was first introduced in the market, there can be no talk of the copying the fundamentals; however, when it comes to the Altcoins, many Altcoins are based on the fundamentals of the Bitcoin, and thus they are more or same like Bitcoin in the functioning models. However, the Altcoins like Ripple has a different concept and is more focused towards the seamless baking transactions, thus giving it another dimension over its potential use. The Bitcoin is one; however its forking has given birth to many coins like Bitcoin Cash, Bitcoin Gold, Bitcoin Diamond types of coins; however, when we talk about the Altcoins, the number counts to the total of approx 1960, thus giving huge numbers of Altcoins to choose from. With the total market cap of around $201,363,348,721, the market capitalization of Bitcoin alone is $111,831,590,351, thus counting it to around 55% of the total BTC Dominance in the Cryptocurrency market. Currently, the Bitcoin is revolving at the pricing of $6500, will the nearest coin in the value is Ethereum, which is at around $216, thus highlighting that the most powerful Altcoin is a huge way off from the competitor “Bitcoin”, in the war Altcoins vs. Bitcoin. It has been seen that the Altcoins follow the movement of Bitcoin to the major extent. However, the dominance of the Bitcoin should be ideal at around 42% for the flourishing of the Altcoins market. It has been seen that with the Bitcoin rise in the price, the Altcoins follow the same suit. While, the price of Bitcoin was successful in climbing up to 20k in the Month of Dec 2017, its way off from its ATH, at this moment and is 3 times downside from the max pricing it achieved ever in history. More or same is the story of the Altcoins; however, the story of the Altcoins can be said as more dismal; with some Altcoins even 5 times down than its ATH. This is the important aspect, which most Cryptocurrency traders or investors may be interested in. Considering the returns, the Bitcoin can be sluggish in the ROI, as what could it give a return to you; a 3 or 4 times than its current pricing, even if it breaks its ATH price; but when it comes to the Altcoins, the people can expect to get an easy 5 times returns on their investment, while even people have been seen as taking some risky coins, and getting 10 times, 20 times return in a short interval of time. Since most of the Altcoins are at 5 times downside from their ATH, you can expect to get the good returns on the investment in Altcoins. All you need is to choose the best Altcoins to invest in. The risks associated with the Altcoins are towards the high side, considering the uncertain future of many Altcoins. Many Altcoins are seen as dying and never recovering. Thus, if someone is looking for the instant returns, must be ready with the potential loss associated with the Altcoins. However, when it comes to the Bitcoin, the chances are comparatively lesser for the sudden huge loss. The war Altcoins vs. Bitcoin will keep on going in the Cryptocurrency Market. 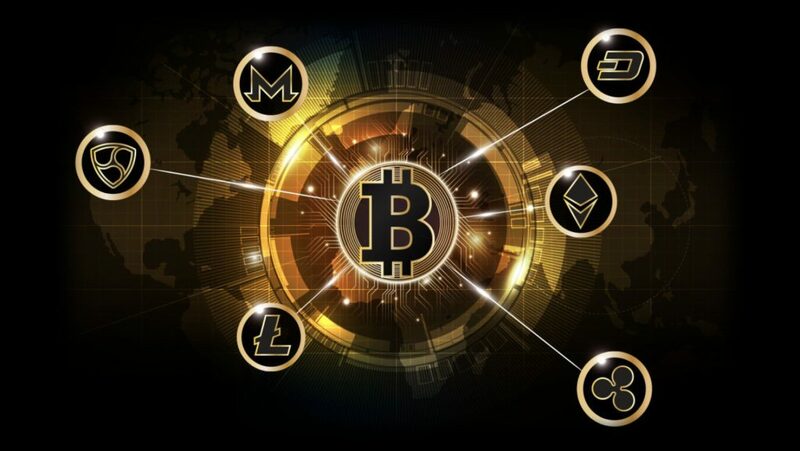 For our good, we can analyze the movements, the future prospects and upside chance to gain the maximum returns and benefits with the Bitcoin and other coins.